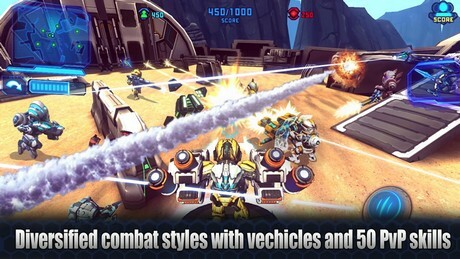 One of the most successful third person mobile shooters returns! 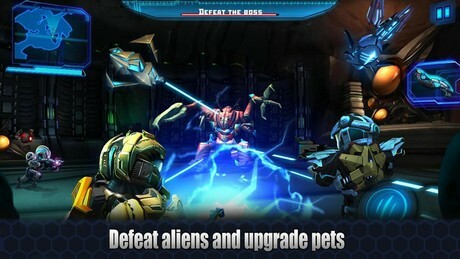 After 15 million downloads worldwide, prepare yourself for the next generation of Star Warfare: Alien Invasion.Return to the black recess of space in defiance of unspeakable horrors including:* Boss Fights – online or offline against an unstoppable maelstrom of grueling enemies. * Satisfying Single Player Campaign – Are you brave enough to face the grating heat of battle alone solo versus abominable hordes of biological oddities? Pair with other combatants in diverse multiplayer modes:* Intense Co-op Standoffs – Can you trust your other players to team up with you? * Fierce Player Versus Player (PvP) Standoffs – Must you go to battle against your fellow man? Revdl what is mod of the game?